Can this charming prince win back his princess? 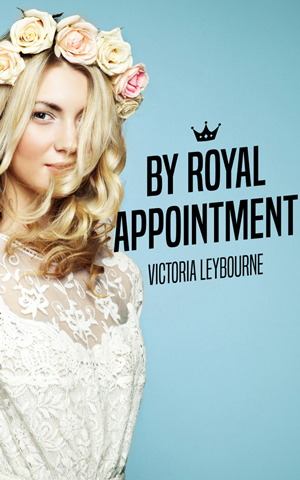 Enter your details to join my mailing list and get your FREE copy of By Royal Appointment. Keep an eye on your inbox. You'll be asked to confirm your subscription so that I can send you your book!